On January 19th, 2017, the global leader in shampoo sales Head and Shoulders announced plans to produce the world’s first shampoo bottle made with up to 25% post-consumer recycled (PCR) beached ocean plastics. The proposed plan calls for the production of 170,000 limited edition bottles, and commits the parent company P&G to the use of this plastic in the production of 90% of the hair-care product bottles sold in Europe by 2018 (1). To the wary ocean conservationist, this probably sounds like yet another marketing ploy to squeeze a few extra cents out of well-meaning consumers. And while that may be true, you may be pleasantly surprised to find that the plan actually has the potential to be quite beneficial for the health of the ocean. But first, why is there plastic on the beach in the first place? 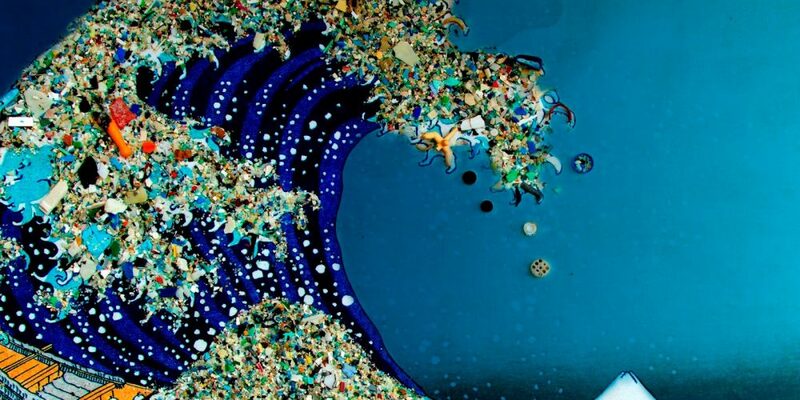 Every year 8 to 12 billion tons of plastic is dumped into the ocean (2). 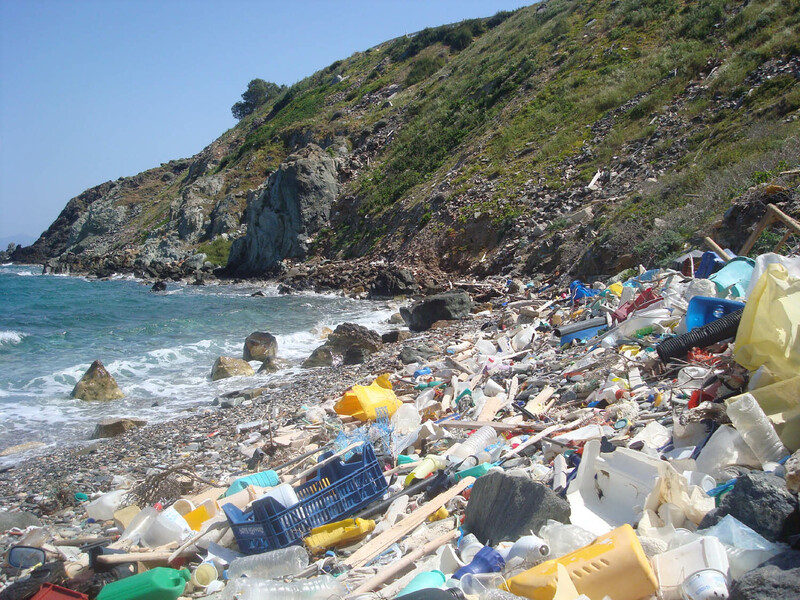 Once there, plastic can remain for hundreds of years, reeking havoc on the marine environment by choking or entangling marine mammals and birds, and leaching harmful chemicals into the water (3). Eventually, some of this waste washes up on shore. What makes Head and Shoulders’ plan so promising? Currently, the majority of ocean cleanup efforts target waste (65% of which is plastic) that floats on the ocean surface despite the fact that the amount of plastic pollution on beaches is approximately five times greater and is much more concentrated (4). Therefore, a much more effective way to remove plastics from the ocean is to target cleanup efforts to beaches, which is exactly what Head and Shoulders plans to do (4). Further, Head and Shoulders has committed to using up to 25% PCR beached plastic in each bottle, the largest percentage of PCR plastic ever used by a company of this size (5). Oceanic plastic waste is exceptionally tricky to recycle, as the heavy UV and salt-water damage it endures makes it difficult to work with (5). Further, product production with PCR plastics is often restricted to a lower PCR plastic percentage, as the use of large amounts tends to result in brittle, ineffective bottles (5). As a result, most plastic manufacturers favour a much lower (if any) concentration of PCR plastic that is not oceanic in source. Head and Shoulders’ commitment to the development of methods to use such a large percentage of oceanic PCR plastic through partnerships with companies like Terracycle shows that Head and Shoulders may have the ocean in mind after all. Head and Shoulders’ new bottle made with up to 25% PCR oceanic plastic has the potential to reduce the amount of plastic pollution in the oceans, and more importantly, educate consumers on the problem of oceanic pollution. However, the plan will have very little impact if the underlying cause of oceanic plastic pollution is not addressed. We must work to remove the pressure we are imposing on our oceans with plastic pollution if solutions like this are to have any hope of success. amanda lake on Watch Out for Whales!